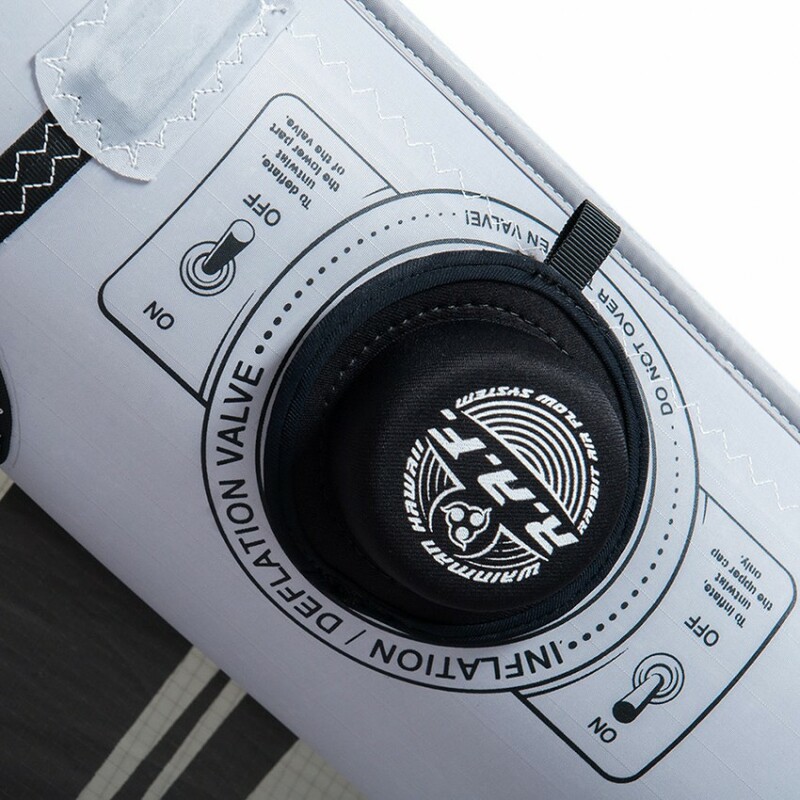 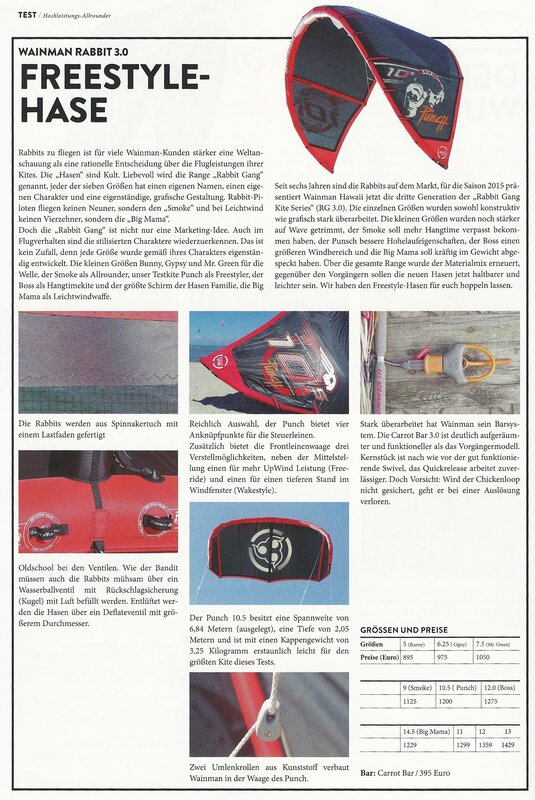 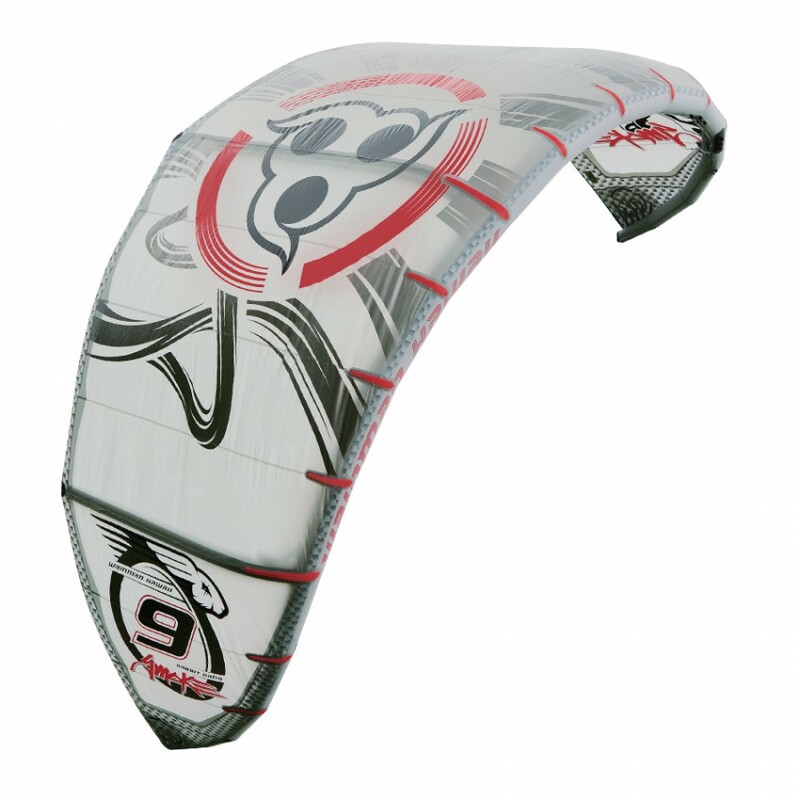 One of the 3 original Rabbits that 8 years ago became an icon within the kitesurfing industry, the most popular and probably the most preferred kite in the Rabbit range. 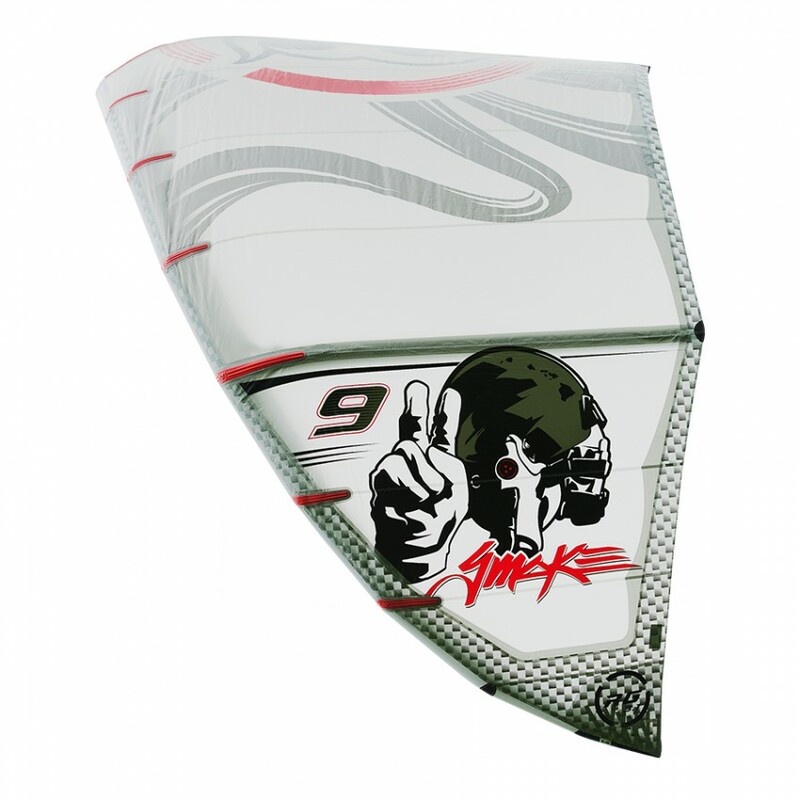 One of the 3 original Rabbits that 8 years ago became an icon within the kitesurfing industry, the most popular and probably the most preferred kite in the Rabbit range. 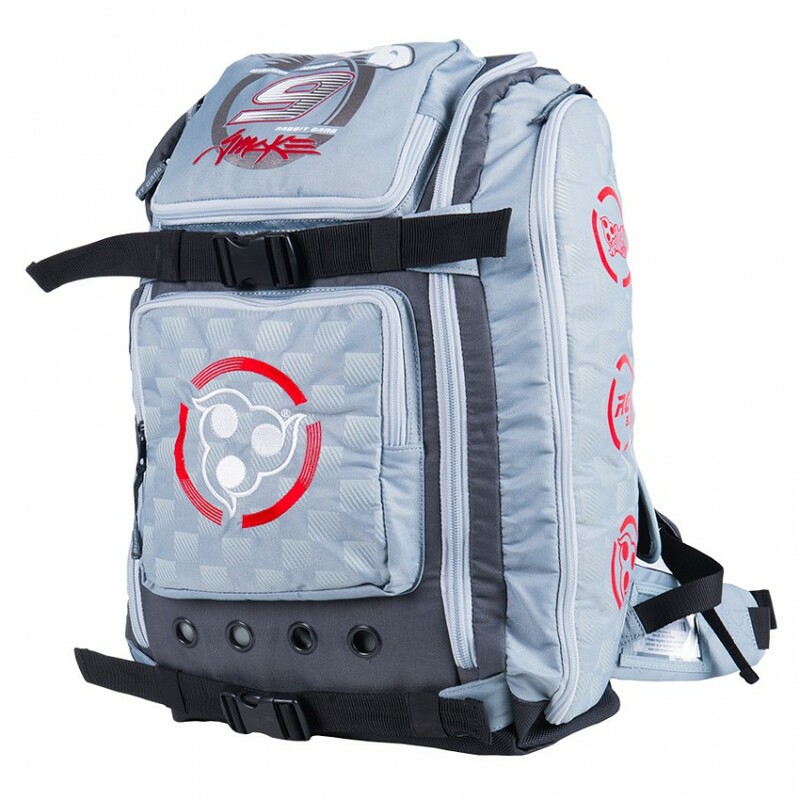 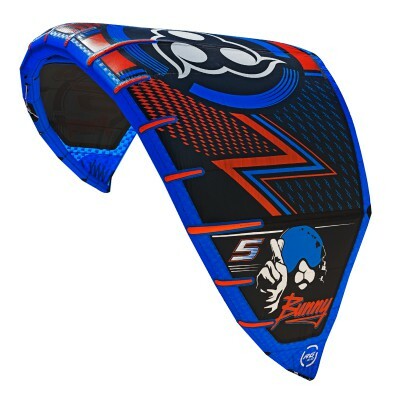 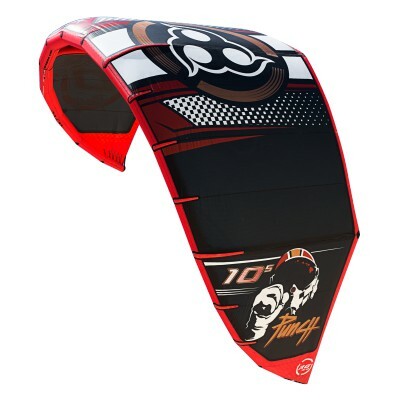 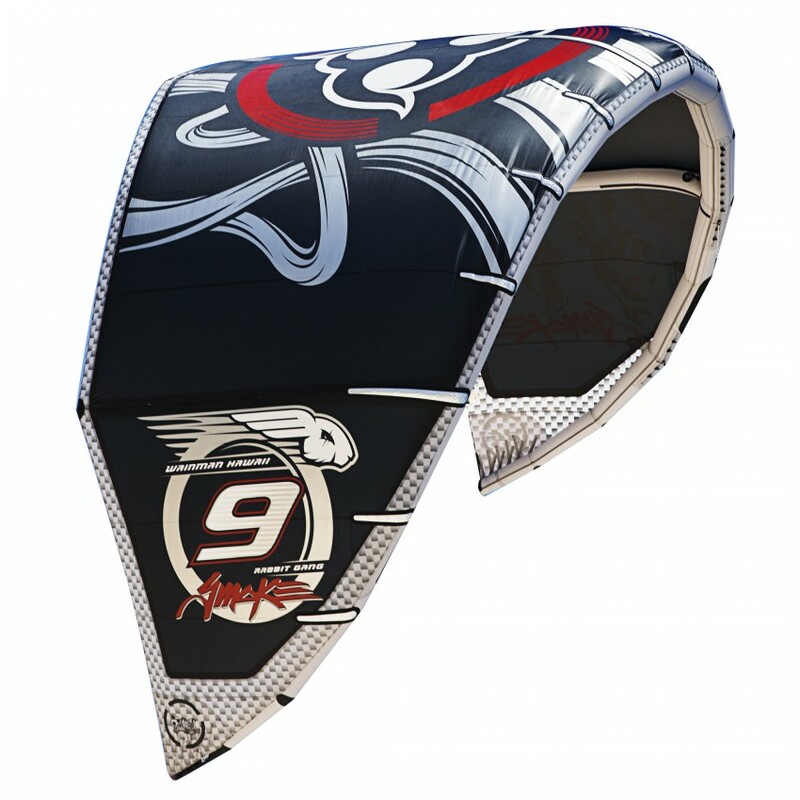 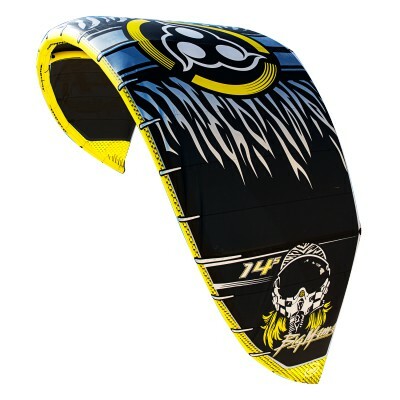 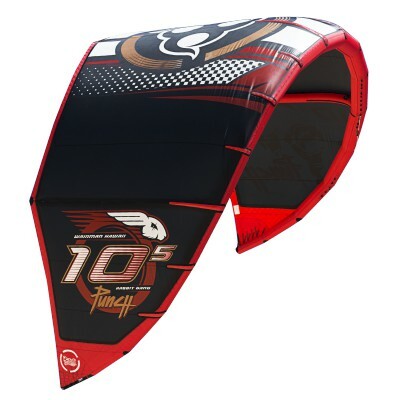 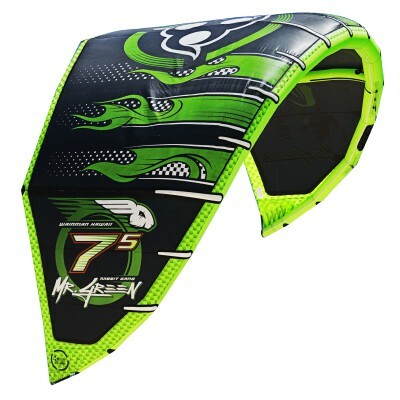 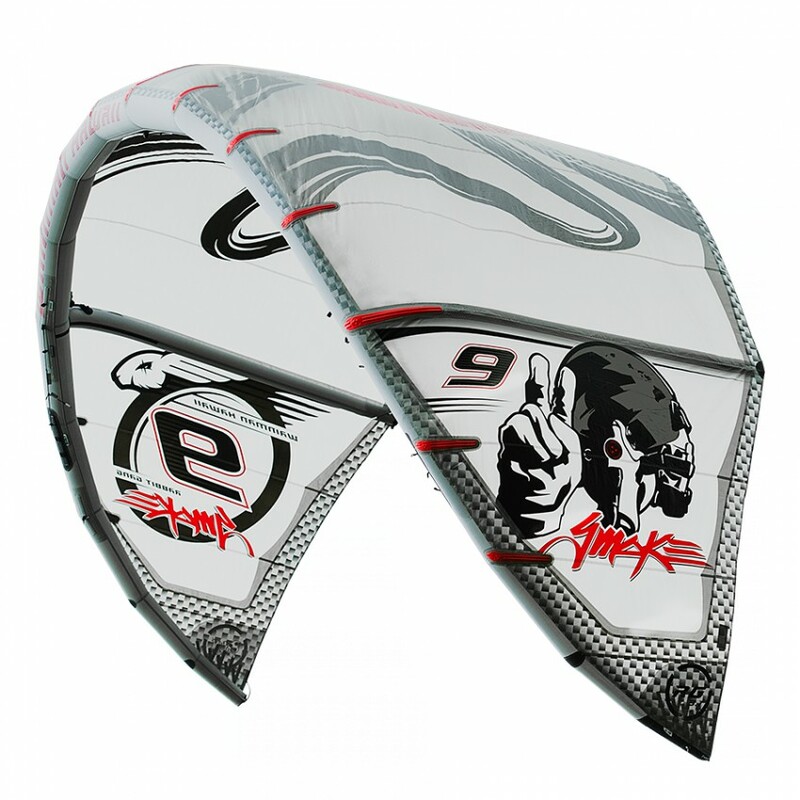 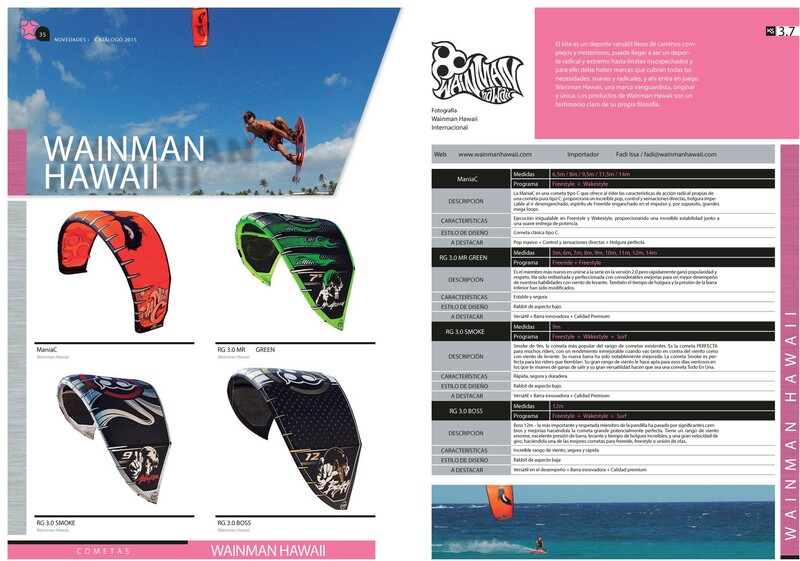 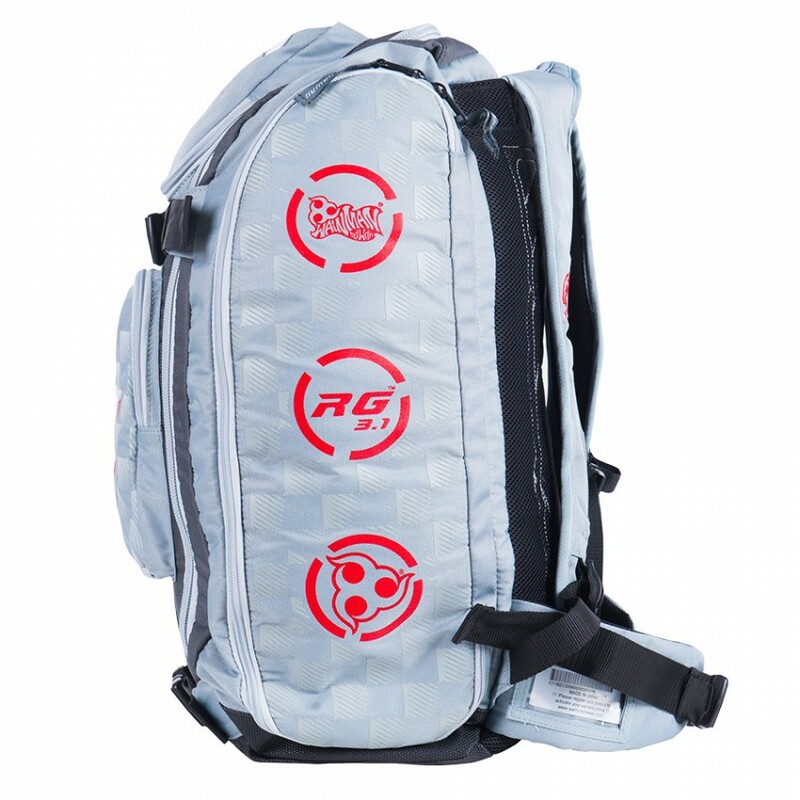 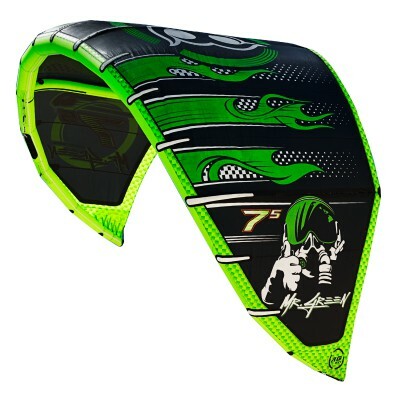 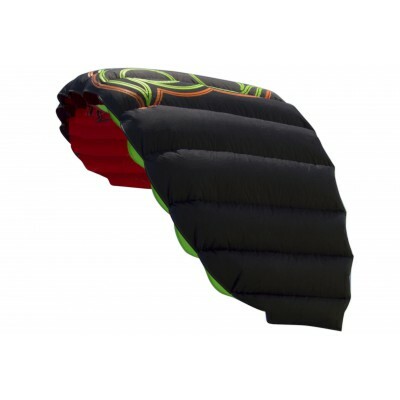 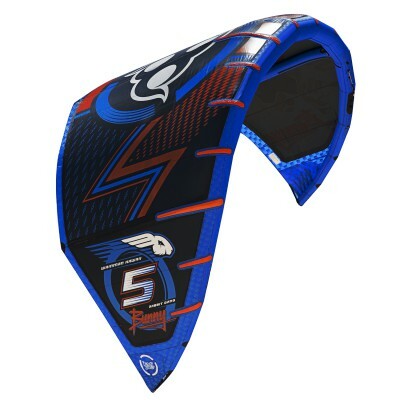 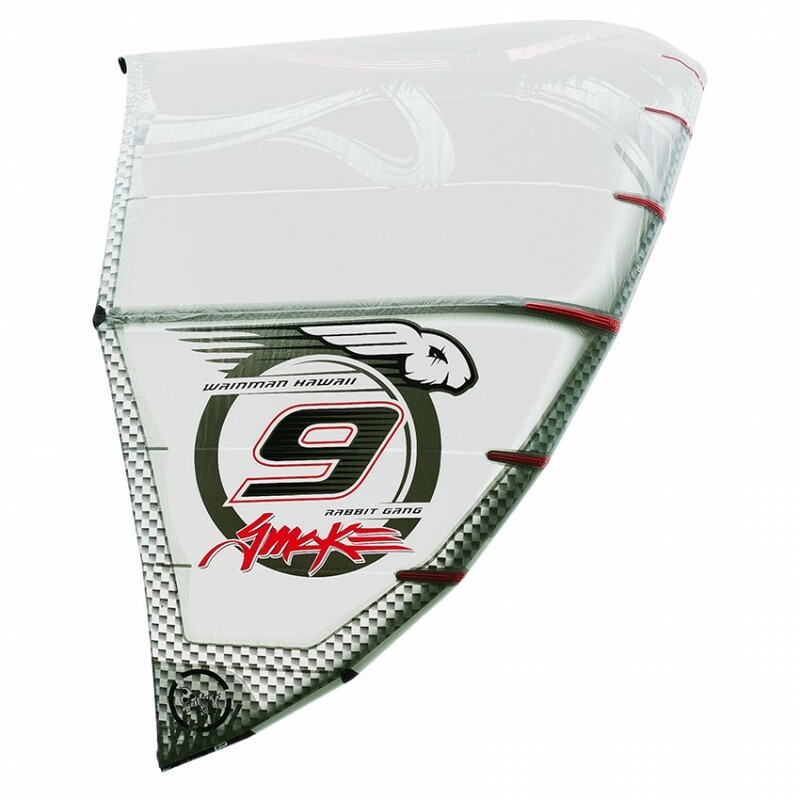 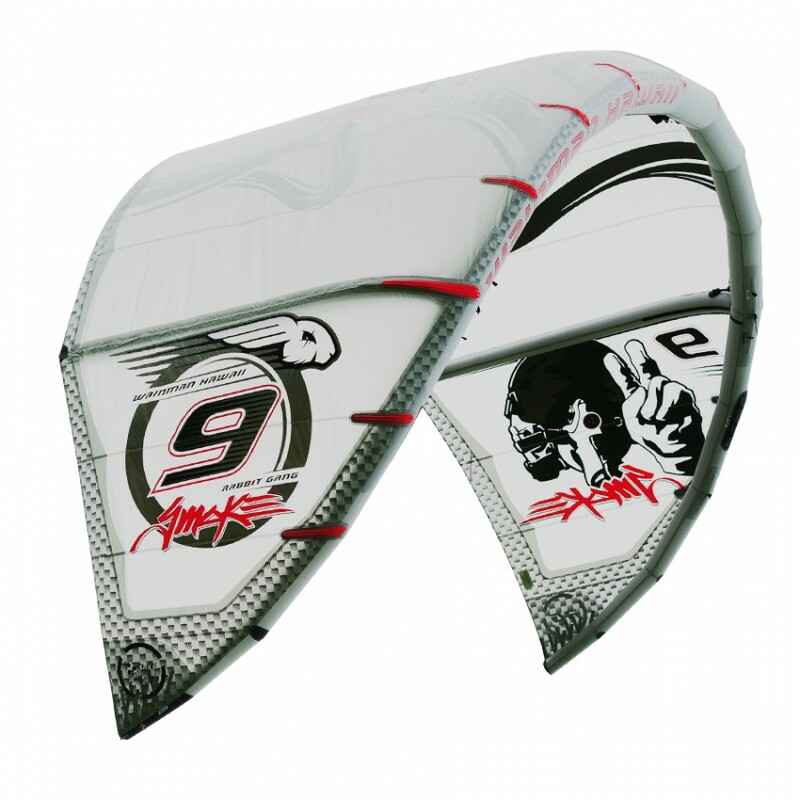 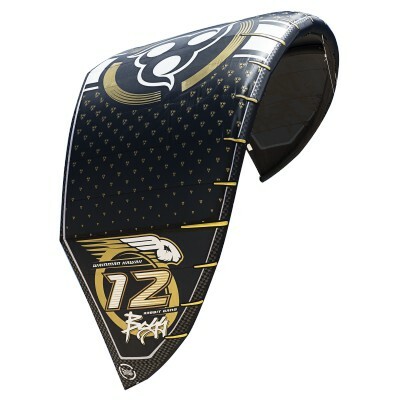 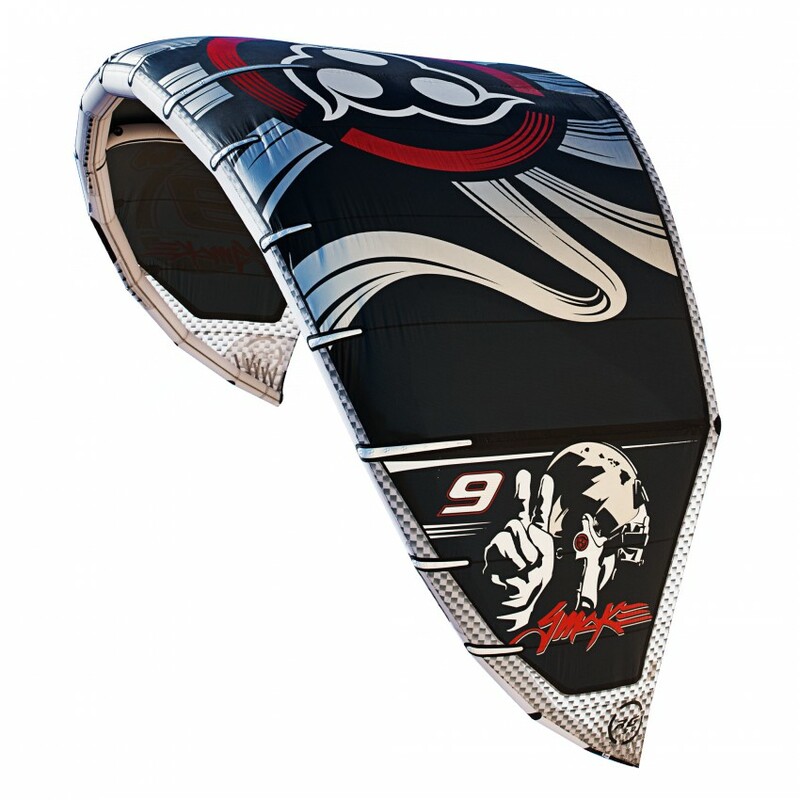 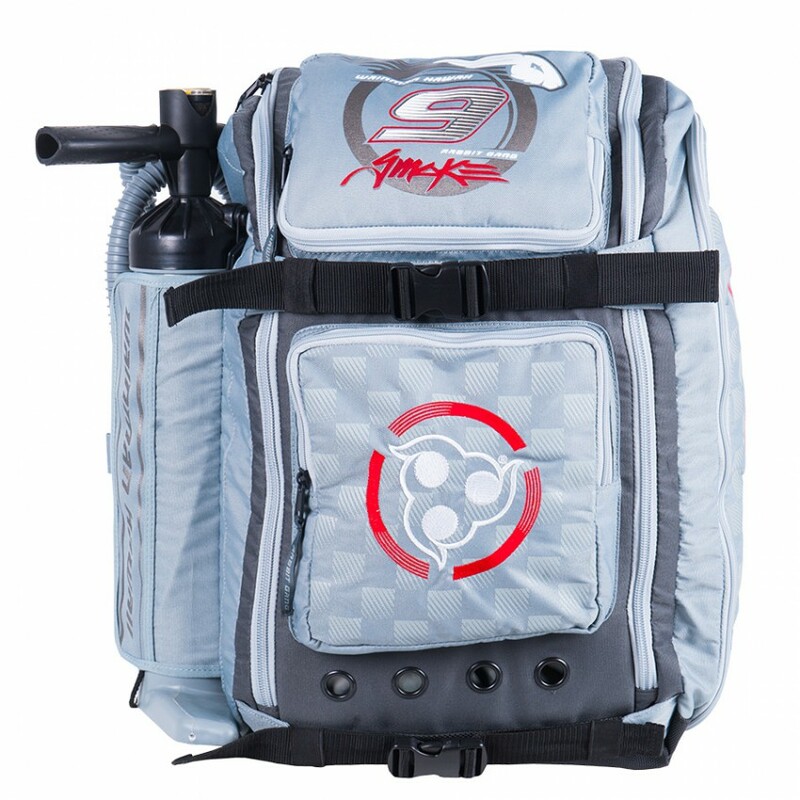 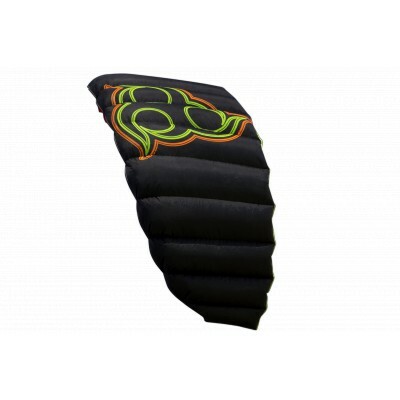 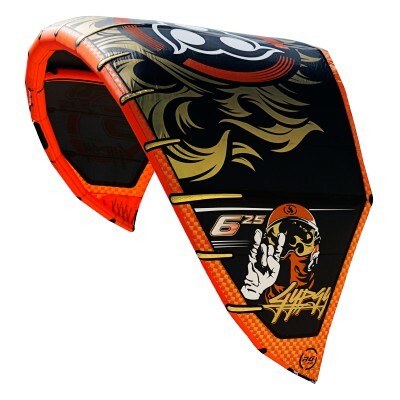 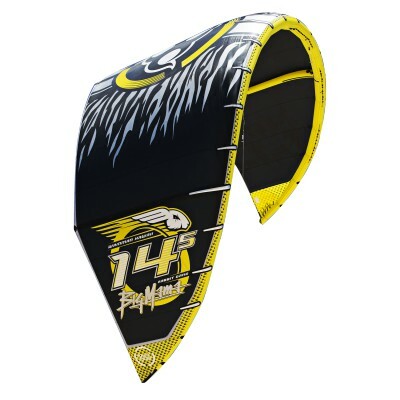 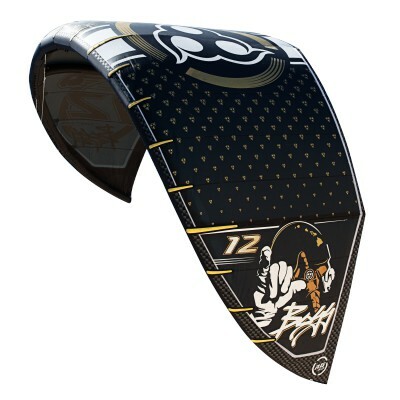 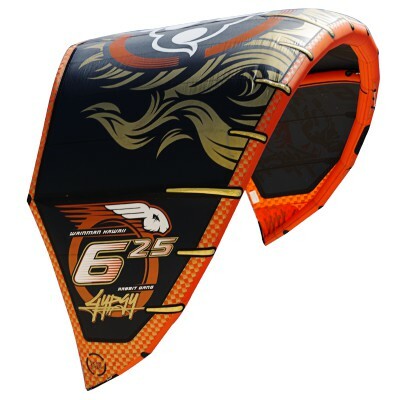 This award winning design is a must try for any kiteboarder on this planet, no matter what riding style or level you represent. 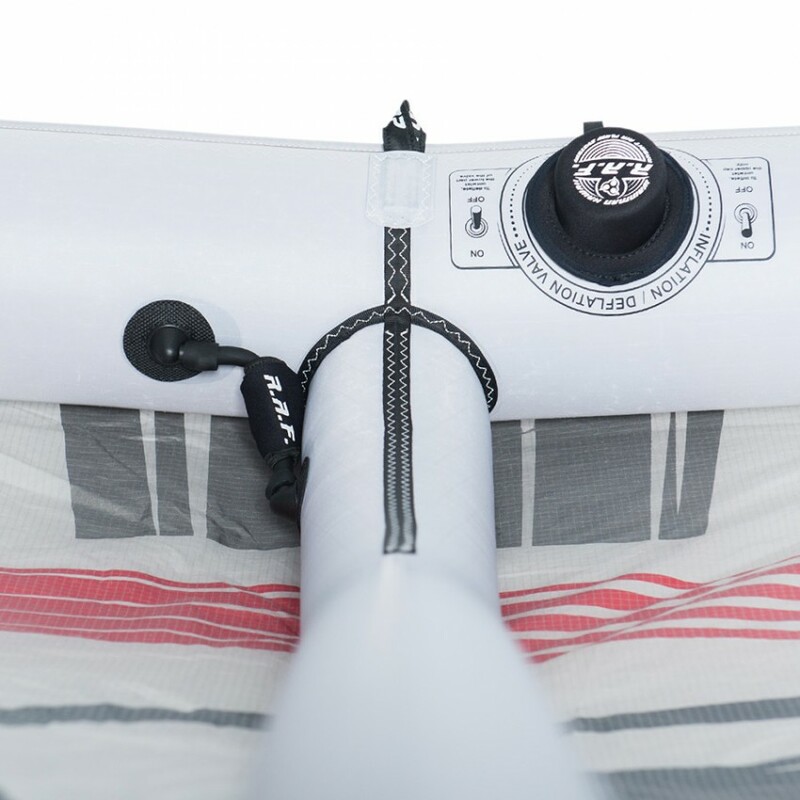 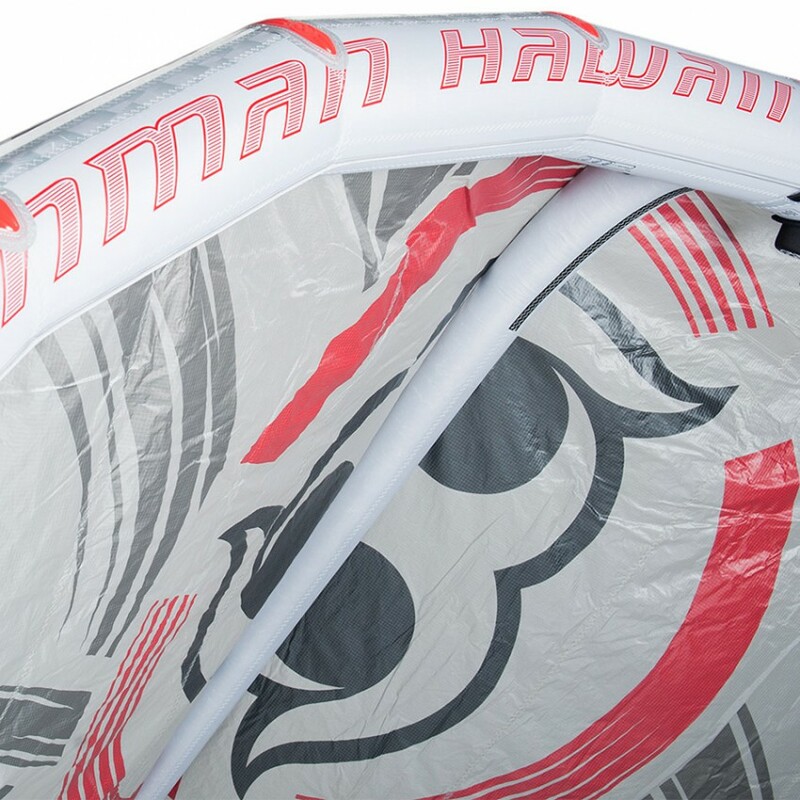 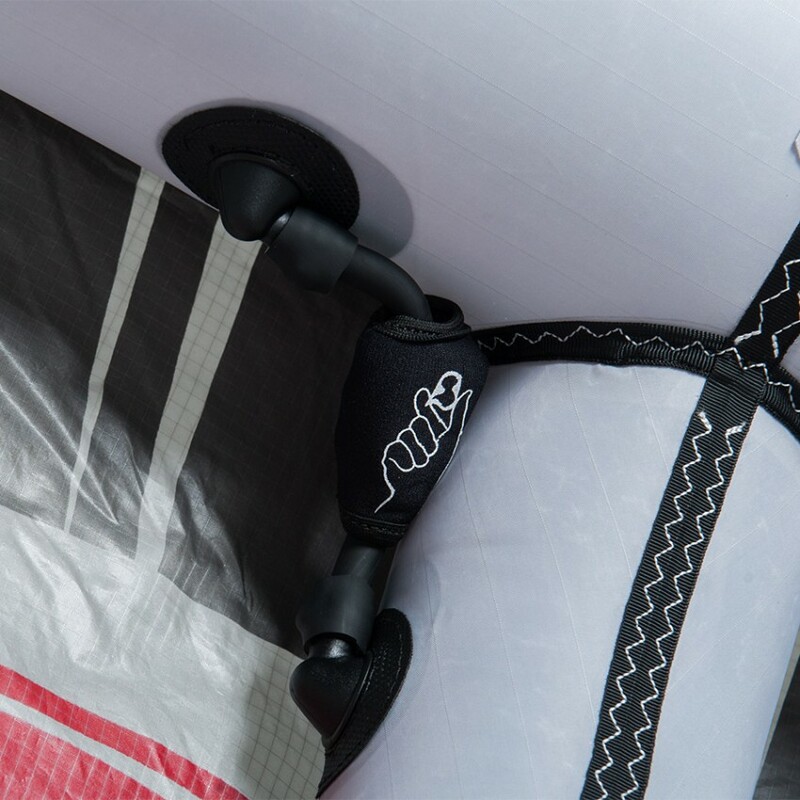 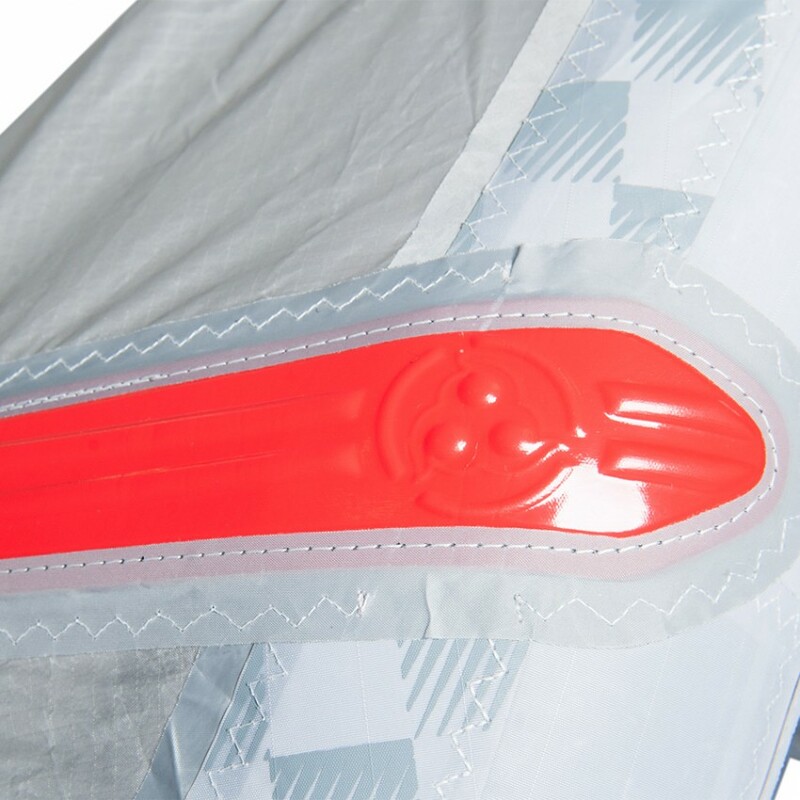 Boasting improved upwind and lift performance combined with the new and improved bar makes it a solid contender for that "perfect kite" status for many riders.